Volunteers of America recognizes that veteran homelessness is an ongoing problem – our efforts continue in earnest. 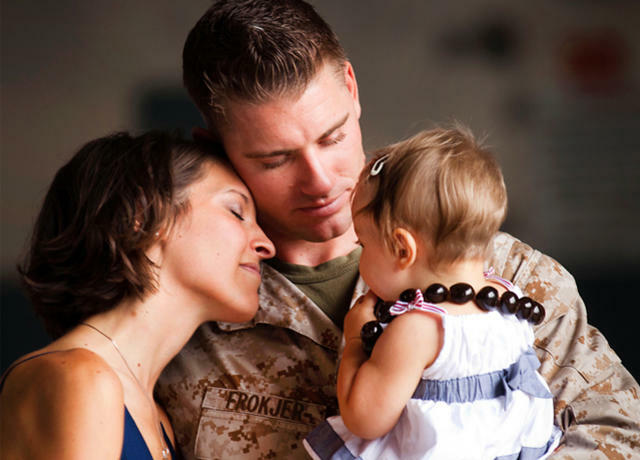 Our Supportive Services for Veteran Families program exists to provide supportive services to low income/homeless veterans and their families in southeast Louisiana. We work with veterans on a case-by-case basis to ensure they and their families are receiving the help they need to stay off the streets. Veterans who are enrolled in the program work with professional case managers who support veterans in becoming self-sufficient. Services may include housing, medical/dental assistance, employment guidance, money management, transportation and other assistance based on individual needs. For more information, call 504-483-3558.